You’ll never run out of things to do in Pasikuda when you’re staying with us. Bask in the sun and take a dip in the warm waters of the Indian Ocean or lounge around in our stunning infinity pool. You can even enjoy some of the resort’s exhilarating water sports as well as karaoke and movie nights, or barbeques. Uga Bay is surrounded by history and culture, with quaint fishing villages, bustling local markets, and famous Hindu temples waiting to be explored. Grab a bike from the hotel and make your way to some of the east coast’s most memorable attractions. 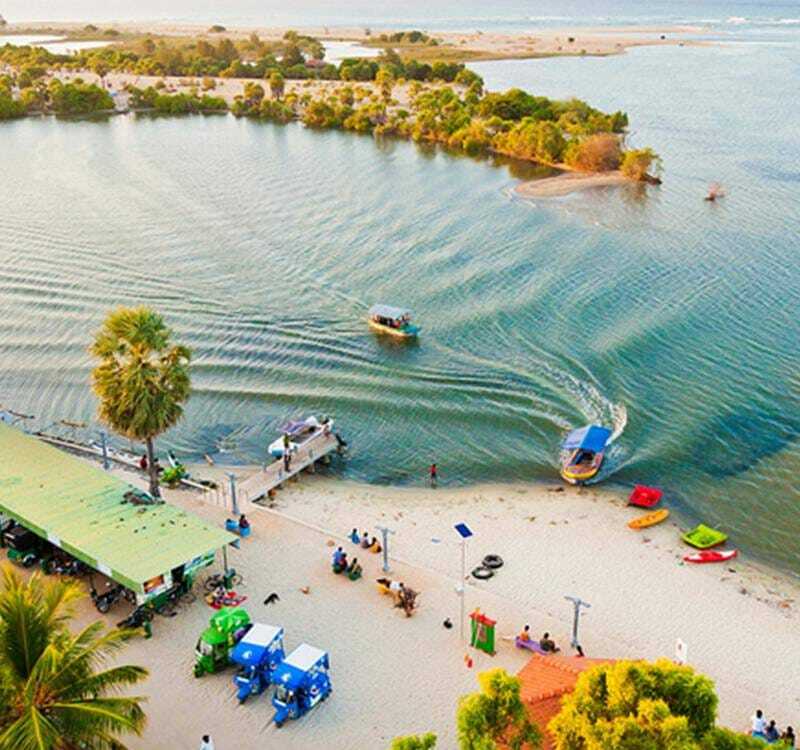 The charming town of Batticaloa, the remains of an early 18th Century Dutch Fort, and the celebrated archaeological sites of Polonnaruwa are all close by.